SG Packing Automation wish all of the friends & customer good health & happiness in the new year ! We shall have Spring Festival vacation from 2nd. Feb. to 11th. Feb. During this period of time, our factory service shall keep open and you can send email or make phone call to us when you have any problem. 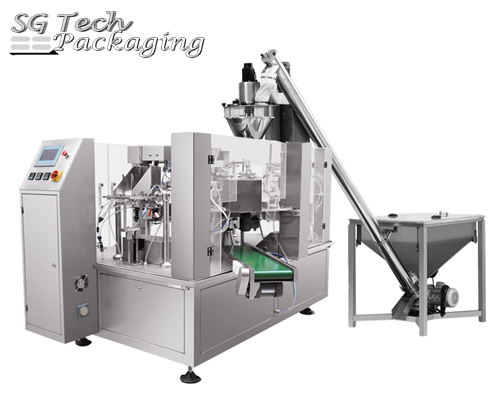 SG Packing Automation is leading bagging machine manufacturer in middle part of China. 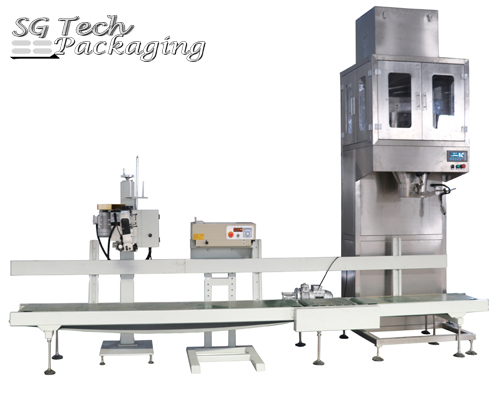 Our factory mainly focus on 20-50kg material automatic bagging & palletizing line. This typw of bagging machine is now widely applied in Feed Mill, Chemical Fertilizer, Grains & Seeds, Dried Sludge, etc. 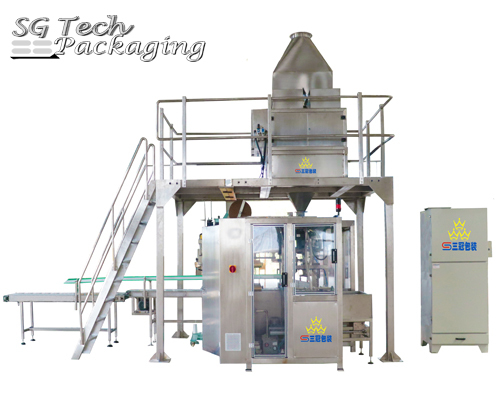 In 2018, our factory have also promoted the First Generation Tapioca Starch bagging machine and has already running at customer's Workshop sucesssfully. This machine model mainly focus on packing powder around 10kg. Any doubts during Spring Festival period, please feel free on contact us since we will not close.